This is the summary of consumer reviews for Pocket Fisherman Spin Casting Outfit. The BoolPool rating for this product is Very Good, with 4.20 stars, and the price range is $13.50-$29.99. 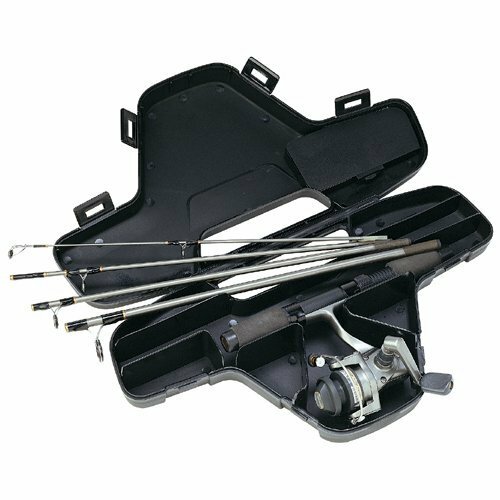 This Pocket Fisherman Spin Casting Outfit is a great little rod that you can use to fish at anytime, wherever you want to. 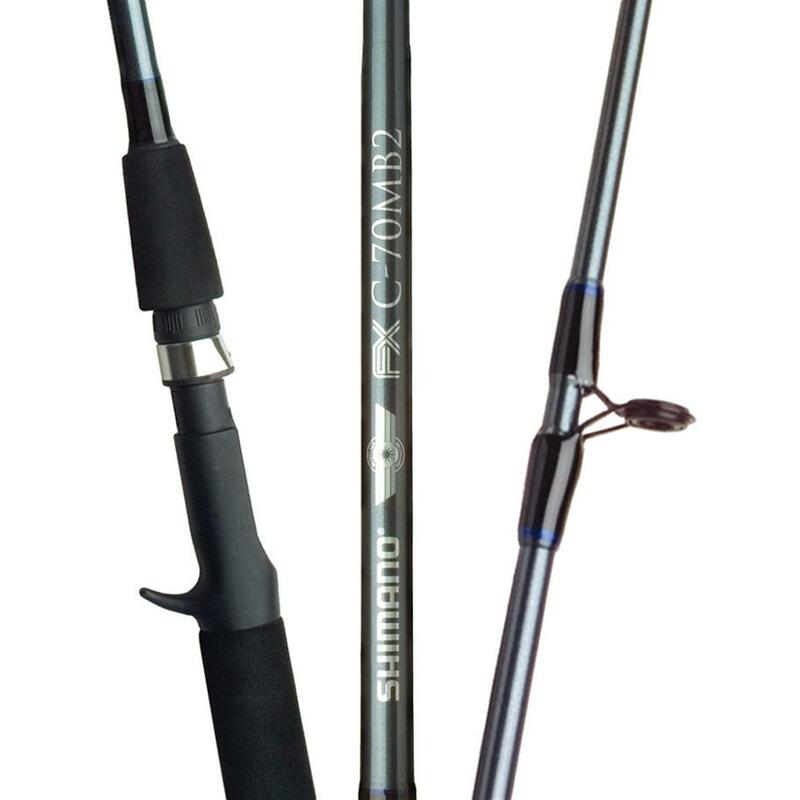 Due to its compact size, and small build, this rod is extremely light-weight and so it can be carried on almost any kind of fishing trip. This ultra-light rod is able to fit in most tackle boxes. Additionally, if ever you need to train your little one to fish, this rod is a great choice for you. 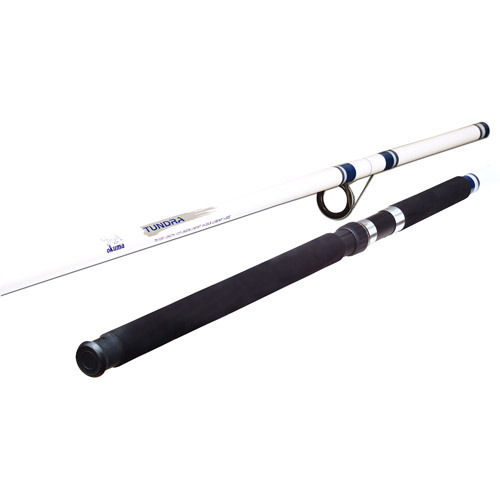 This light-weight rod makes it perfect for children and easy to train with. You can reel in some decently sized fishes, but there is a limit. It cannot reel in larger fishes as the reel can snap open and you will have a hard time reeling in the fish as may be repairing your rod. The Pocket Fisherman Spin Casting Outfit is definitely not for sea fishing, but it is a convenient rod to use for fishing by the river banks, shores, or even from piers. This rod casts pretty well, although aiming with it may be a bit difficult because of its lightweight. Overall, the Pocket Fisherman Spin Casting Outfit functions well, a quality product that you can use anytime and anywhere with its compact build that you can store almost anywhere. This ultra-light rod is able to cast pretty well as well as retrieve your catch easily. Great little fishing pole, has all you need. Makes it easy for fishing at any time. Loved this little item - until I caught a fish. don't forget a fishing licence. i went fishing and it was excellent!. This's a great portable fishing rod. Then noticed the reel holder pops open while trying to reel in larger game fish and it happens EVERY time so you end up struggling to put the reel back into place while fighting to keep your fish on the line and land it. The biggest fish I've caught was about 1 pound. 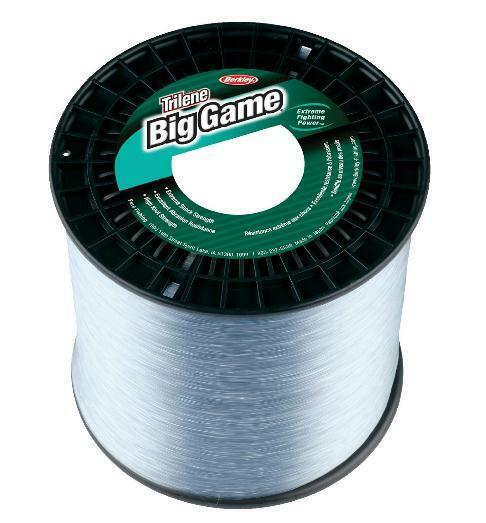 Bought this for fishing on golf course ponds when things get backed up. 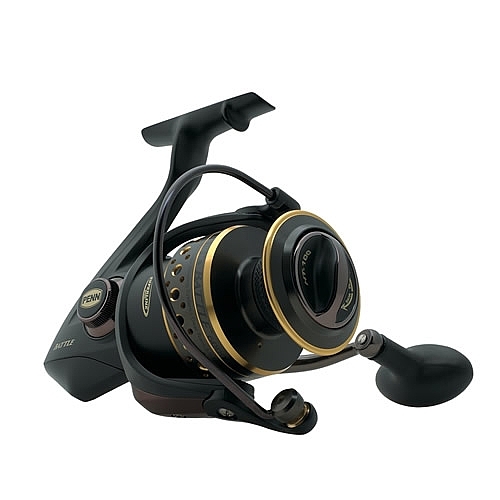 it's ultra light and amplifies the fishing action. I remembered his compact fishing rod/reel and started looking. Great small compact fishing rod, it goes everywhere .Fits in most tackle boxes takes very little room simply an amazing rod. Compact, fits in my tackle bag, out of the way, yet catches the big fish. I'm the owner of several fishing poles and I know a good fishing pole. We caught many fish with these little outfits. What a blast this's more fun to fish with then the traditional rod and reel when it comes to crappie fishing off the dock or where ever. For such a small toy handles deep-sea fishing. Look people this isn't for sea fishing, but for what it's I'm confident I could reel in a decent size fish. 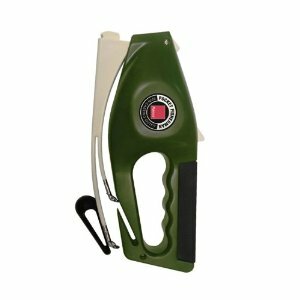 I use the pocket fisherman while fishing on my kayak. 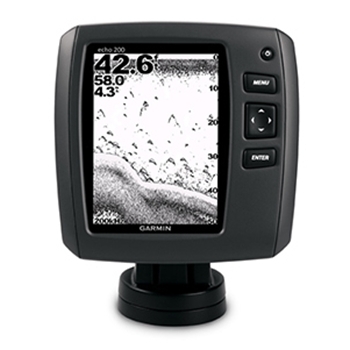 Absolutely a great value for fishing addictions. This mini fishing pole was perfect. Both are experienced at fishing and using fishing gear. Perfect rod for kids learning to fish and adults who just want to do casual fishing. I bought this pole for fishing in my kayak.But I've found it so handy to keep in my fishing bag in the trunk that i find myself ready to go fishing anytime! If you're looking for a small, lightweight easy to use fishing pole for a little shore fishing for the pan-fries, you won't be disappointed. I can catch fish with it. It's not me...ha...have had friends try it who fish a lot and they all tell me to go buy a 'real' fishing pole. I needed some good quality fishing poles for my kids to use when we vacationed on a lake, but it'd to be easy to deal with because I don't fish. My husband was thrilled not to spend his entire vacation untangling fishing line. They fished with these rods numerous times and we never had a problem. Its great, sturdy, casts well. Easy to cast and function well. He can cast it, but aiming the cast is more difficult compared to a longer (5 ft) fishing rod. I was shocked at how well it casted and reeled in. 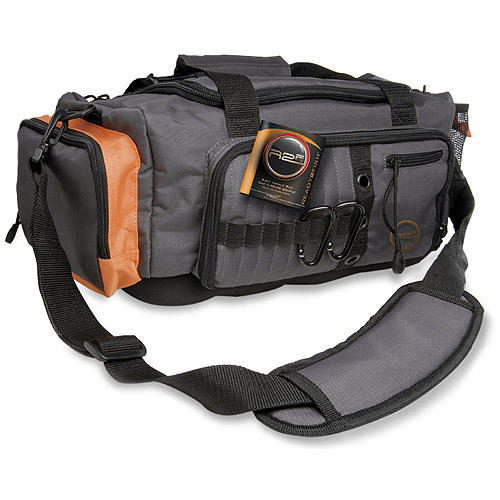 Compact and fairly well built, it's perfect for keeping in the car for quick fishing stops. 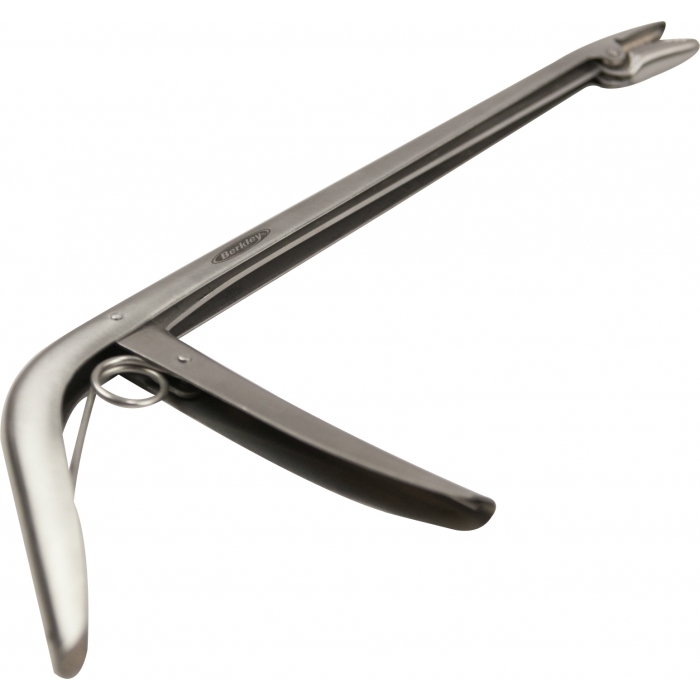 Stores easily, casts easily, retrieves nicely. I never caught any fish, so i can't coment on how it handles with a fish on its line. So, I've been standing in the front yard casting and it cast really well.